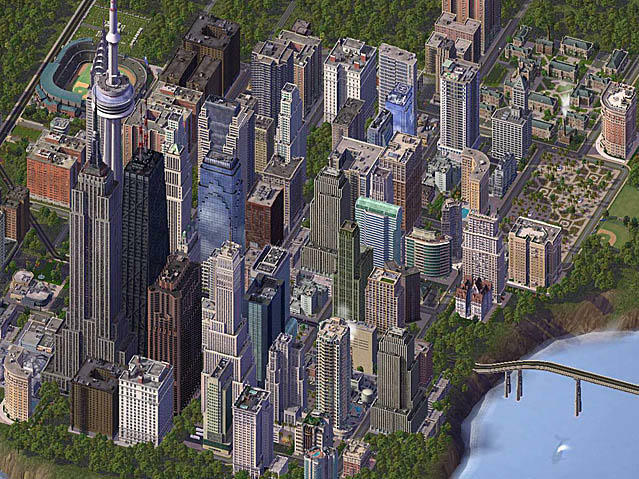 Does the massive failure of SimCity's launch got you down? Or are the controversies and contradiction piling on top of Maxis and EA more entertaining than the actual game itself? Well, EA is still very sorry that they are not up to 100% performance with the game, and they want to make it up to gamers who have bought the game and walked away with a poor experience by providing them with another free game. Anybody who purchases the game before March 25th is eligible for another free game exclusively through EA's online distribution channel, Origin. And unlike a few other big time companies who have apologized in the past with a few titles nobody really wants, EA is providing some big name alternatives to eat up your free time while they work out the final bugs. The games are as follows. If you want to go by price alone, Dead Space 3 was the most recent game released on the site and fetches the highest price should you have paid for the game. However, SimCity 4 Deluxe Edition is also not a bad way to go considering its aggregate critic scores are dominating the 2013 SimCity by a significant margin, and it can even be played in an offline mode, completely erasing the problem many have with the most recent game. Is it wise for EA to provide a better product for free? Is it possible those who play it might not want to go back?